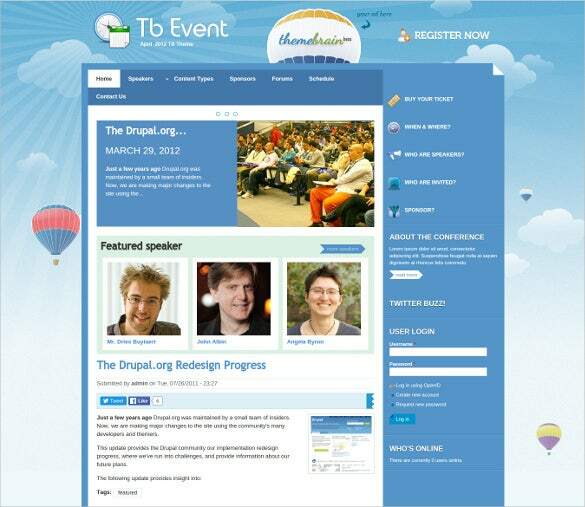 You can create a blog or a site with these Amazing Drupal Themes and Templates for events, which are easy to use and do the job effectively. There are a host of customization options available, not to mention user-friendly tools like Bootstrap support and HTML shortcodes that see the site up and running in no time, thereby you to focus on the site’s contents. 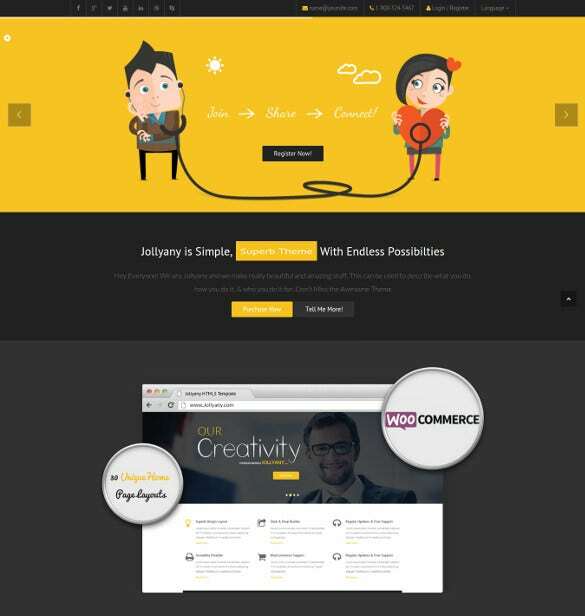 They are available in free versions and premium versions.You may also check Event WordPress Themes. You can use these event themes to also sell tickets of the events on display. You can alter the background to show a perpetual clock or calendar that helps your visitors to easily have a something they can use to track the events. 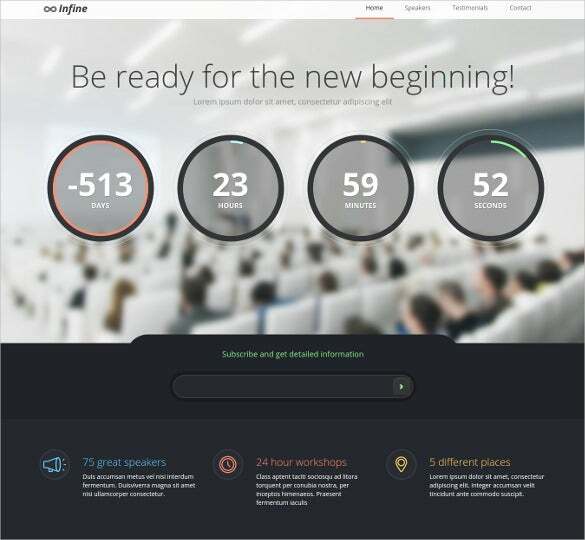 Of particular importance are the various event management tools that these themes have, such as planners, event management assistants, task schedulers, etc.You can see Event PHP Themes. 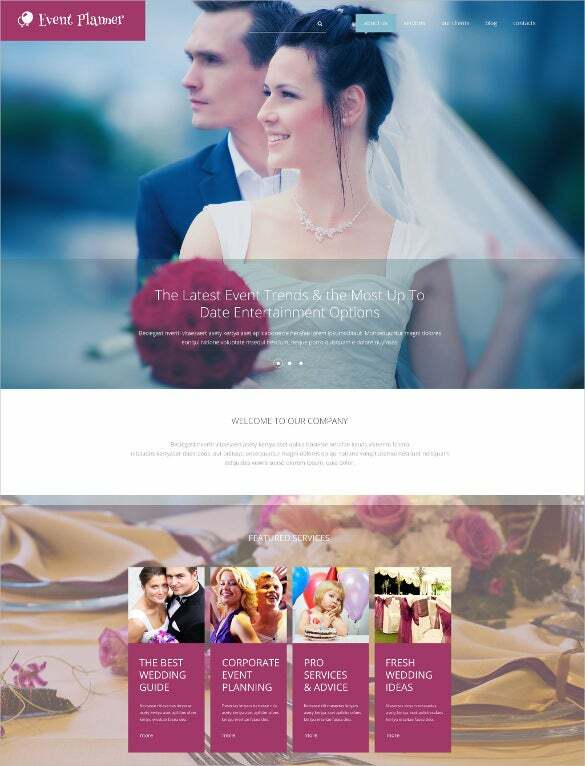 his is a fresh and clean Drupal based theme that you can be used for publishing wedding related websites. 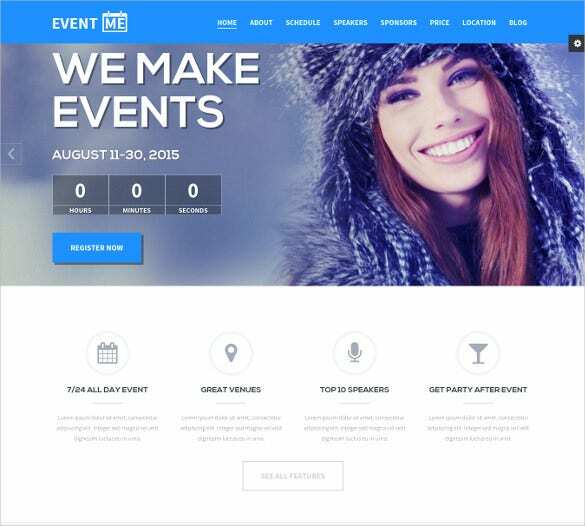 This simple and modern website template comes with great features that enable you to post your upcoming events as an event manager. 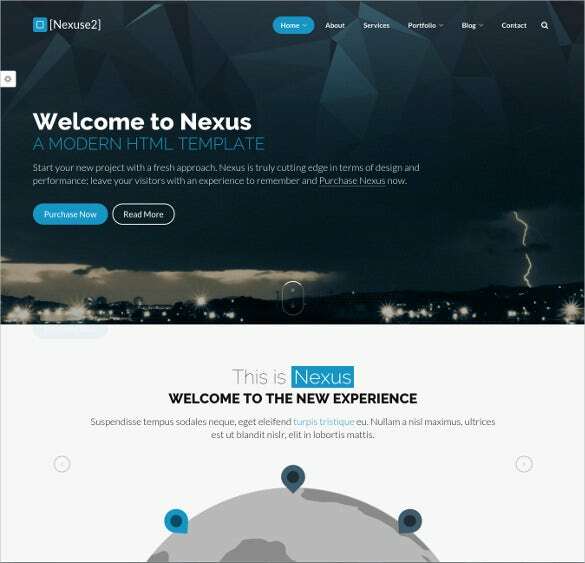 This theme is responsive and is powered by Drupal. It is a supremely convenient and incredibly well designed and handsomely structured theme. It is everything you will need as a corporate event manager to plan and manage highly functional corporate events. This is an ideal Theme by Gyms and Fitness centers. It is a colourful and modern interface with all services offered by the fitness center with an option to register. This event online booking template is a sleek and professional & extremely robust and reliable interface for organizing any kind of events and concerts. It has all the built-in features to give you all the relevant information about the event. Free clean is a blog style theme decorated with functional capabilities and design elements. 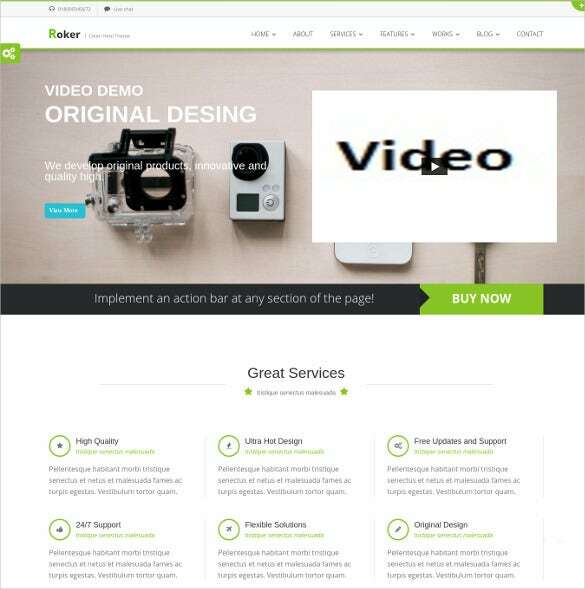 It is optimized to showcase photos, videos and other content type. It is designed for event managers. 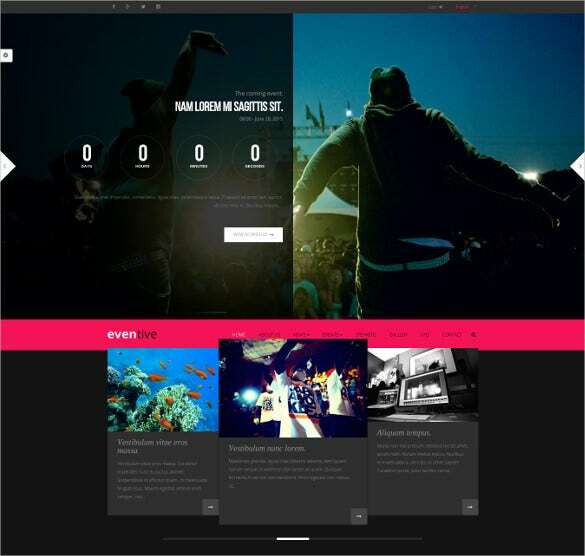 arty Event Planner is a Drupal based template and is a versatile template designed for event managers. It is a feature rich template built over solid and stable design. 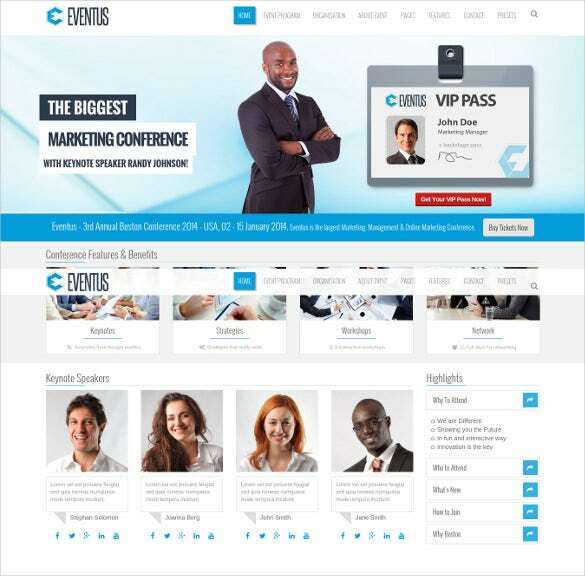 This One Page Conference & Event Theme packs a nice punch in terms of features for event management, including entire frameworks for Event Management, Speakers, Team Dynamics, Organizer and Sponsor Management, and much more. It is drupal based and can be extensively used by Event Managers. This is a two-tone Conference and Event Management Template with a dash of colour here and there. It is youthful and attractive and enables you to accomplish the task of organizing and planning an event in minutes. 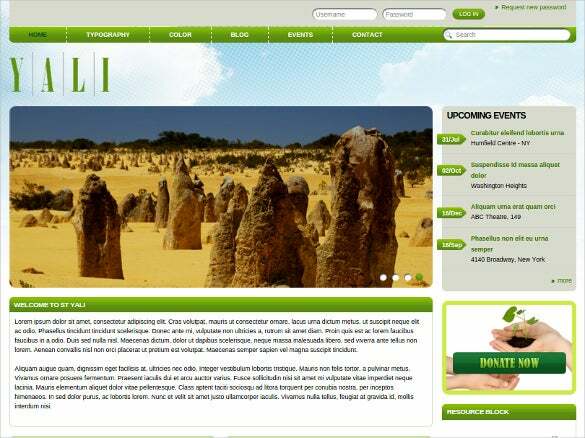 This template is ideal for companies organizing tours and holidays and is a responsive Drupal-powered template. It is powerfully resourceful in terms of information you would need with respect to a travel destination and is technologically articulate. This Theme is best used by Clubs and Pubs for managing their regular events. The interface is youthful and dynamic, colourful and lively. It list down the events and their highlights in one page making it easier to browse through. 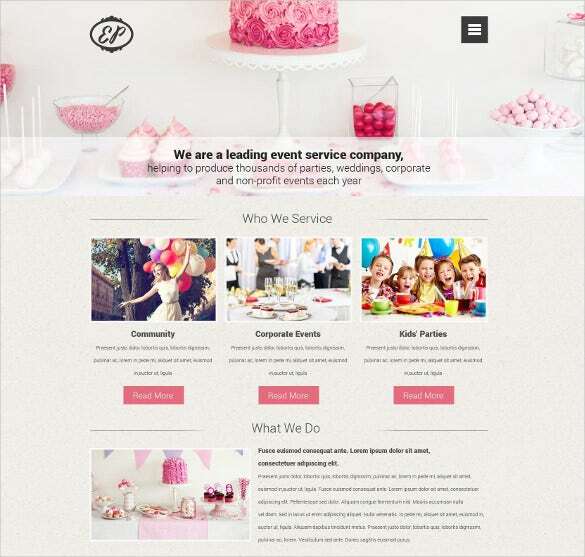 which can easily set up and maintain whatever events your site wishes to showcase. You can use a variety of homepage styles that suit the nature of the events, along with the customizable layout. You can use Facebook’s event system by easily integrating your site with the social networking giant or you can use the best categorization options to efficiently organize all the events that your website wishes to notify visitors about. You can even ask visitors to leave their emails and other information in forms that you can make, setting up subscriptions so that you can keep them informed of future events.You can also visit Event Bootstrap Themes.